British cycling Olympic programme team! 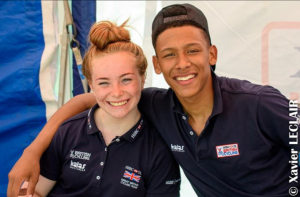 Posted on October 6, 2017 by pbadmin in News | Comments Off on British cycling Olympic programme team! 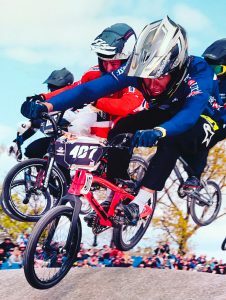 Another Peckham Bmx rider Kye Whyte has been accepted to the Olympic programme in Manchester Kye Whyte. 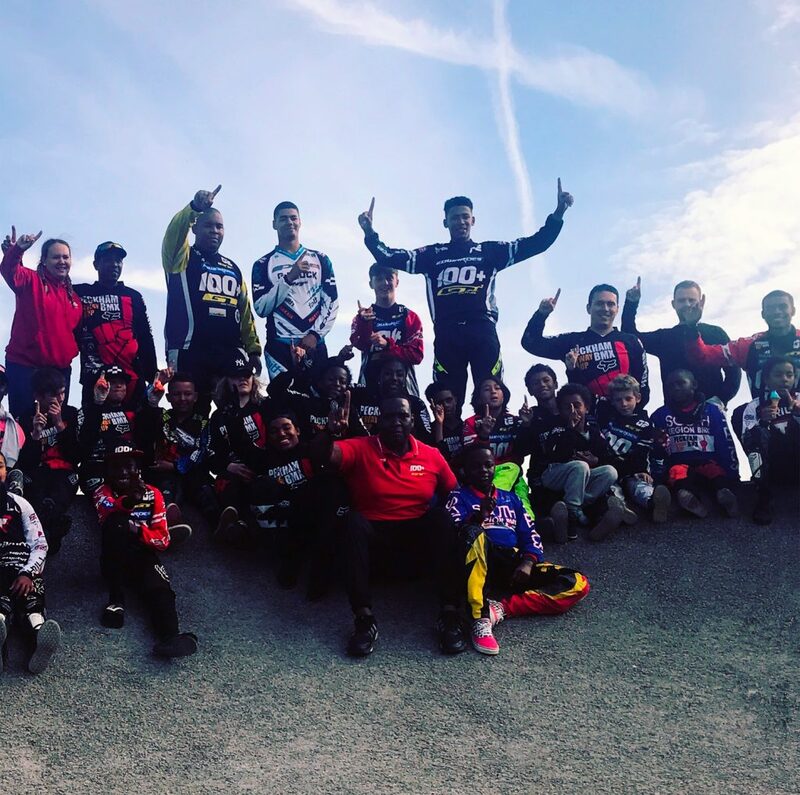 On Saturday 19th April (Easter weekend) Peckham BMX Club will be hosting the first ever race event at the track featuring six local radio DJs and BMX riders to compete to win the BMX Radio Challenge trophy. The BMX event day is open for riders all ages and abilities. 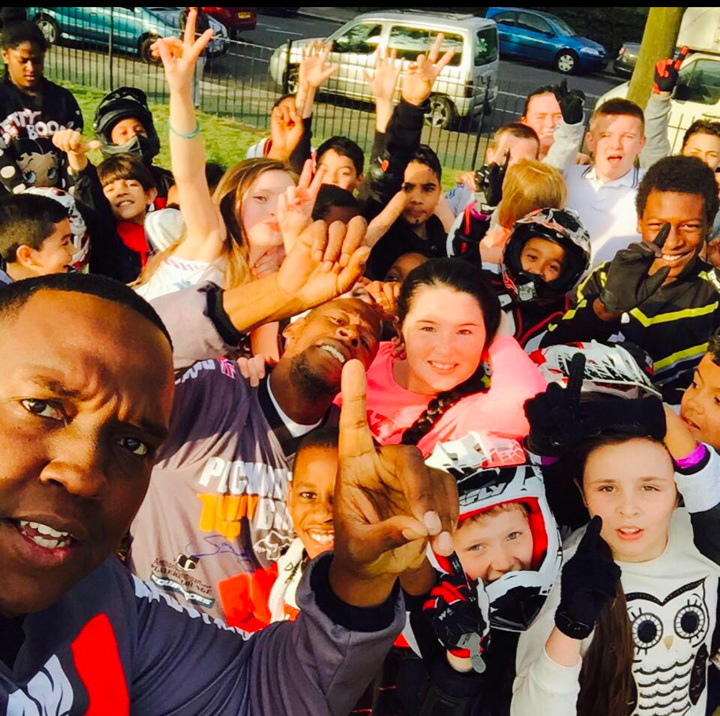 We have free taster sessions at three times throughout the day where 15 riders will be able to get on a BMX bike every 15 minutes. 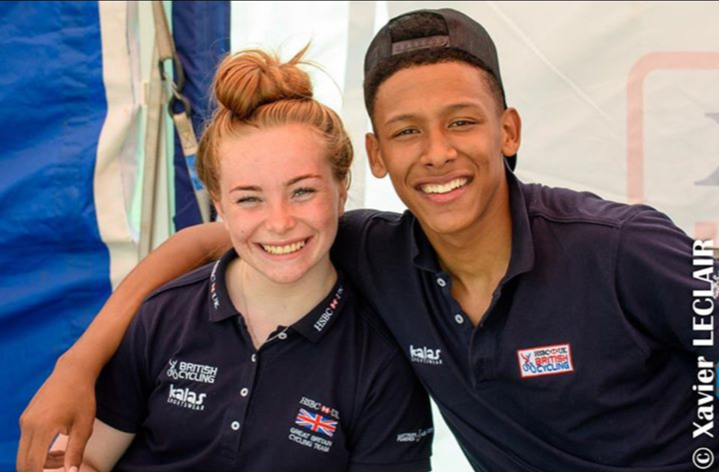 Depending on BMX skills riders will be either guided to the track straight away or, for novice riders, continue to ride in the assessment area being coached by our qualified staff. In addition to riding on the track for FREE from 10am to 5pm, the first 100 riders to register from 10am on Saturday 19th April be given a free London BMX snapback hat. DJs from these six local radio stations will also be racing – LightningFM.co.uk (90.8 FM), LondonliveFM.co.uk (103.0 FM), OnTopFM.net (95.5 FM), SDanceLive.com (96.1FM), VibesFM.net (93.7 FM), WeareBANG.com (103.6FM). 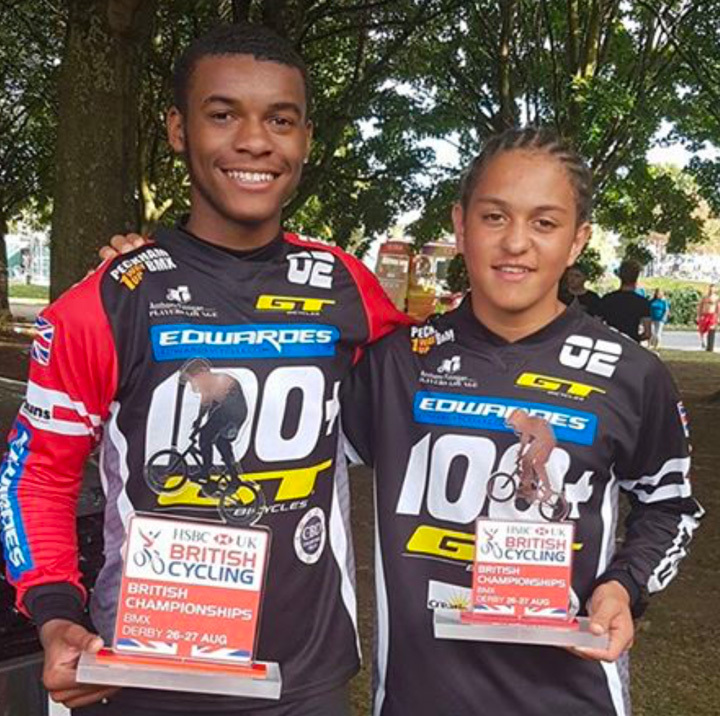 The event has been a great topic of conversation with the DJs for the past week, so please tune in to hear them talk about their excitement of being involved in first ever the BMX Radio Challenge trophy. 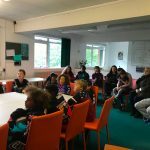 *A local community project run by PEM People where young people are trained to be City & Guilds certified bike mechanics (visit http://nnamdiokwulu.wix.com/pempeople to learn more). 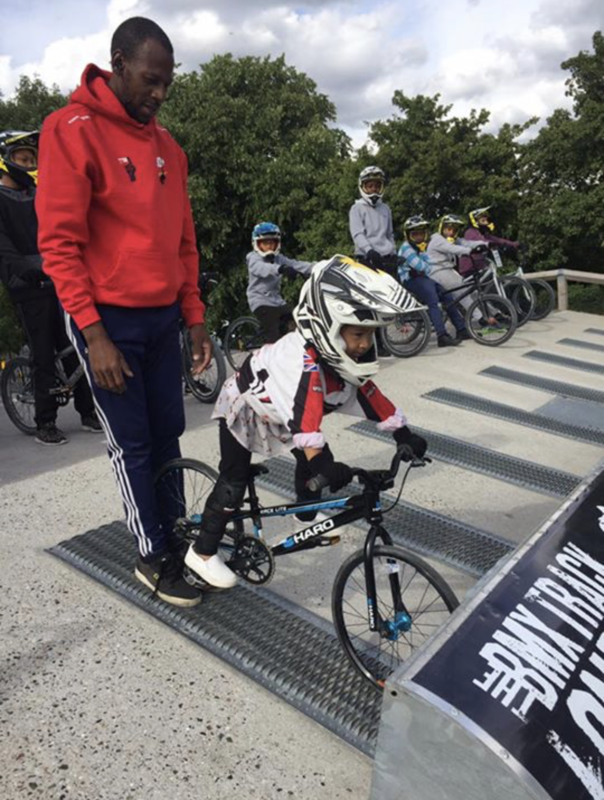 There will be two more taster sessions during the afternoon so, on arrival, riders are asked to inform the BMX gate supervisor to be allocated a 15 minute time slot, and then go to the information tent to register at the Peckham BMX Club desk. We have capacity for 300 young people to ride the track from 10am to 5pm, and riders can continue after the event closes as the track reverts to normal operating hours from 5pm to 9pm. They’ll be great music playing all day, healthy and tasty food on sale, and demonstrations of the best BMX performances. Please tell your friends and family to come along to support the club event to make this a successful and memorable day for everyone. 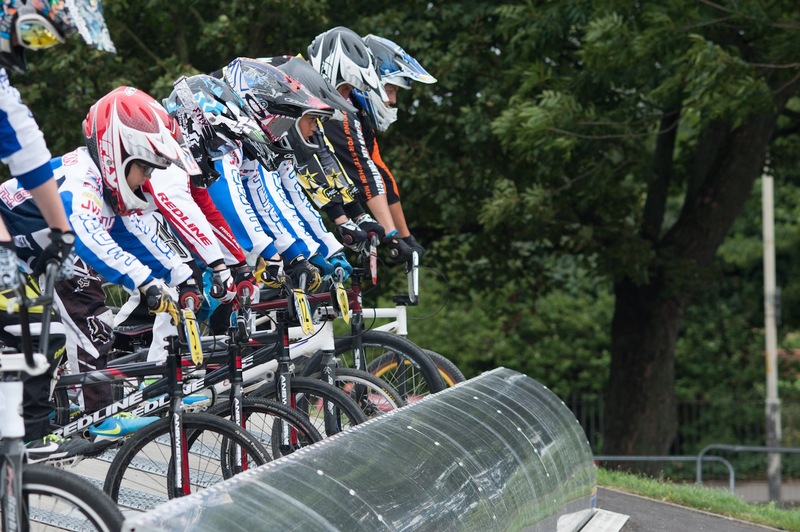 PS: Like us on Facebook – PeckhamBMX so that you are kept up to date with all the news. 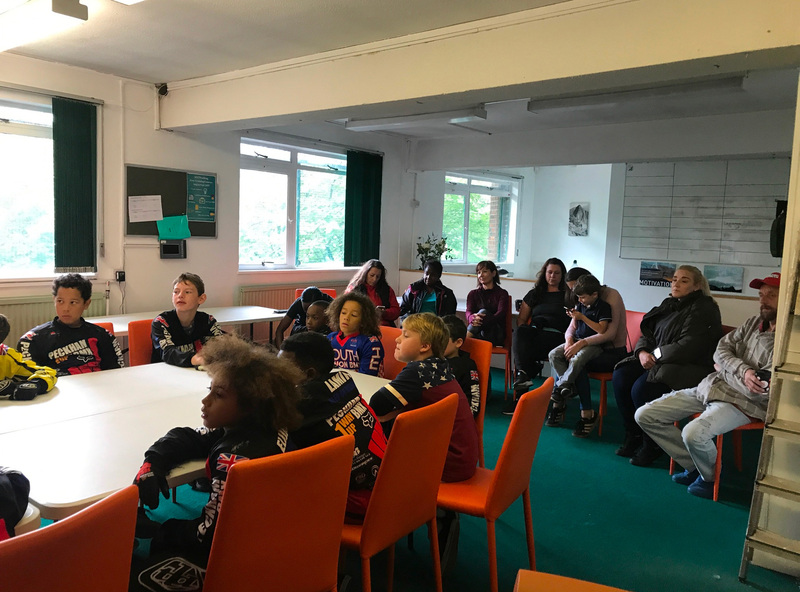 Below you will see links to other pages where you will find out how to book sessions, the holiday and term time programmes, what to wear in health and safety and how riders can join the Peckham BMX club.